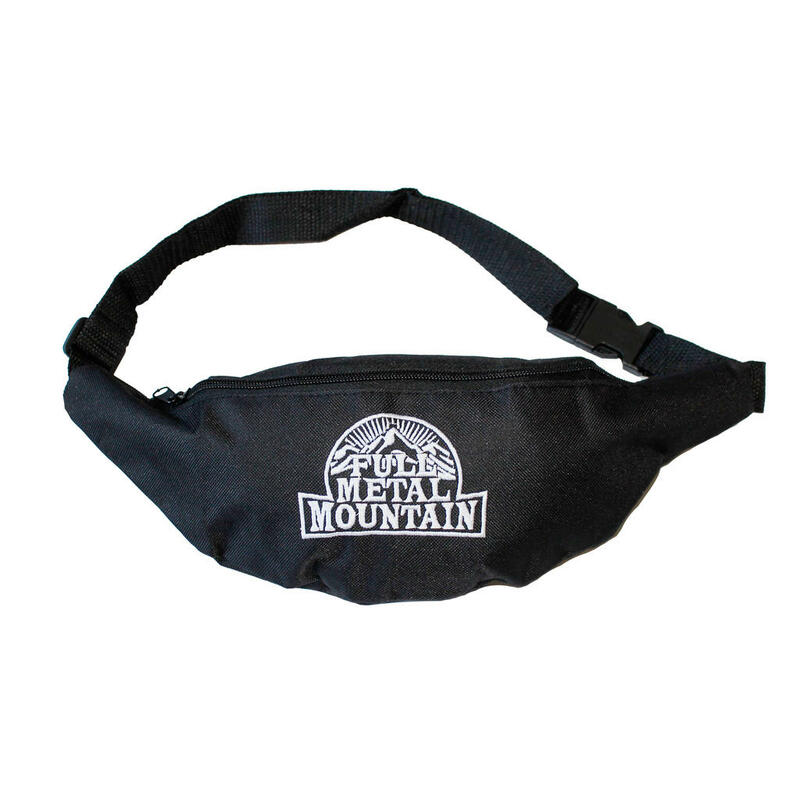 With the official Full Metal Mountain belt bag, nothing will get lost anymore. Not only at the festival the black bag is a great companion, it is also very practical in your everyday life. Moreover, the belt bag is embroidered with the FMM logo.